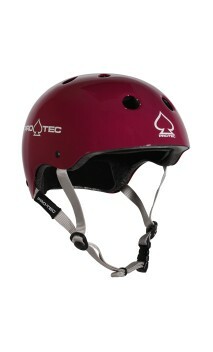 We have these in the Classic bike or the Skate model. 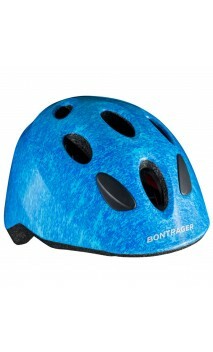 Please enquire as to which model and size as well as your prefered coulor. 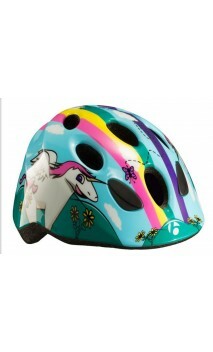 We will then advise you as to availability. 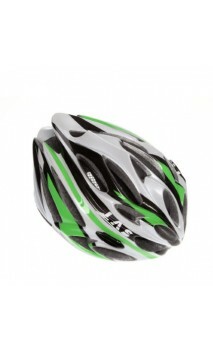 Soul of LAS made in Italy, Squalo ensures a perfect fit with a top range air flow and weight. 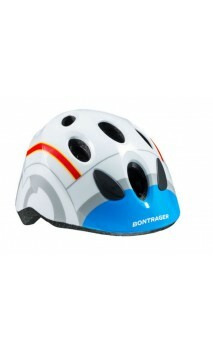 Wearing Squalo helmet you wear a piece of LAS history. 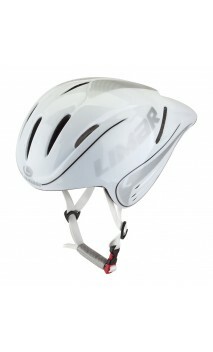 MADE IN ITALY and hand assembled in Las Helmets laboratories. 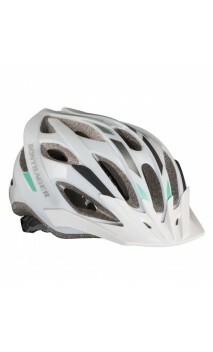 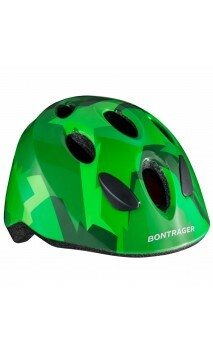 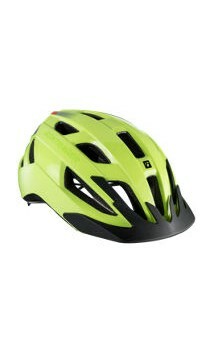 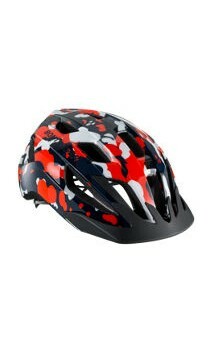 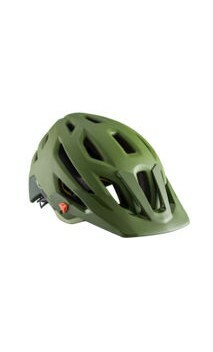 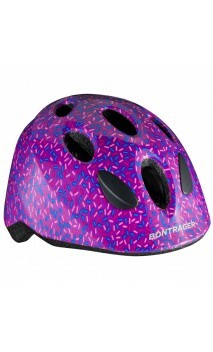 Solstice is proof you don't have to spend a lot of money to get a great fitting, great looking, and easy-to-use helmet. 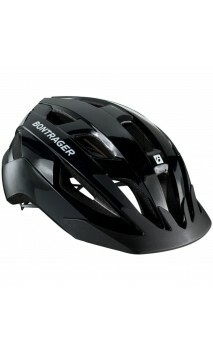 Designed to be comfortable straight out of the box, Solstice features Bontrager's proprietary LockDown strap dividers and Micro-Manager II Fit System, making customising your fit quick and easy. 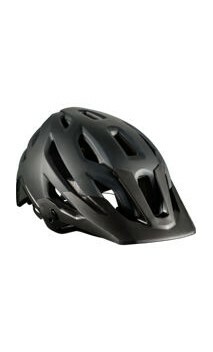 Available in two sizes for a proper fit. 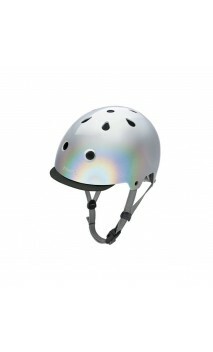 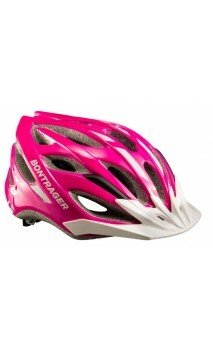 Skate style helmet silver holographic colour with removable visor. 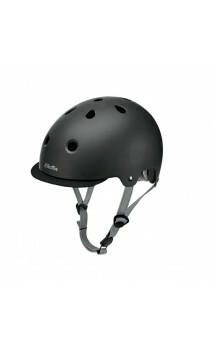 Skate style helmet matte black colour with removable visor.